The Malay Literary Drama Cultural Society in Raffles Institution (Yr 5-6) aims to foster a close-knit bond amongst the Malay-Muslim students in the school. Each year, we carry out several activities and events, starting with the Orientation Camp for J1s, an annual RI Malay Youth Seminar for upper secondary and JC students nationwide, a Community Involvement project (to be confirmed), and an Iftar session (breaking fast feast during the Islamic month of Ramadhan). These events throughout the year aim to help the new J1s bond with their batchmates as well as seniors, by providing them with a platform and community in which they will always be welcomed. Apart from that, MLDCS also aims to instill a sense of cultural identity in every member, and empower its members through instilling a sense of responsibility via organization of certain activities. Members with hidden talents may explore their capabilities and can look forward to participating in several Malay Dance events such as performing during Take 5 in February, and for Malay Dance SYF. These will test members’ dance technique, skills, collaboration, synergy, teamwork, commitment, discipline and dedication. It will also give members a sense of achievement, fulfillment and satisfaction of their dance ability and various other skills required. Events like these will give invaluable experience and achievement points to the selected members. Apart from all that, ultimately closer bonds can be forged between senior and junior dancers through frequent practices as well. The same can be said for our annual Iftar session, held once during the month of Ramadhan. An Iftar is the breaking of the daily fast with family and friends. It is a way to bring members together, to uphold the Malay-Muslim culture and for both batches of students to interact with one another while enjoying a delicious and free meal. Admission into MLDCS is automatic or by default, and each Malay-Muslim student will be part of the CCA. We do not have weekly meetings, but rather bigger-scaled events throughout the year. 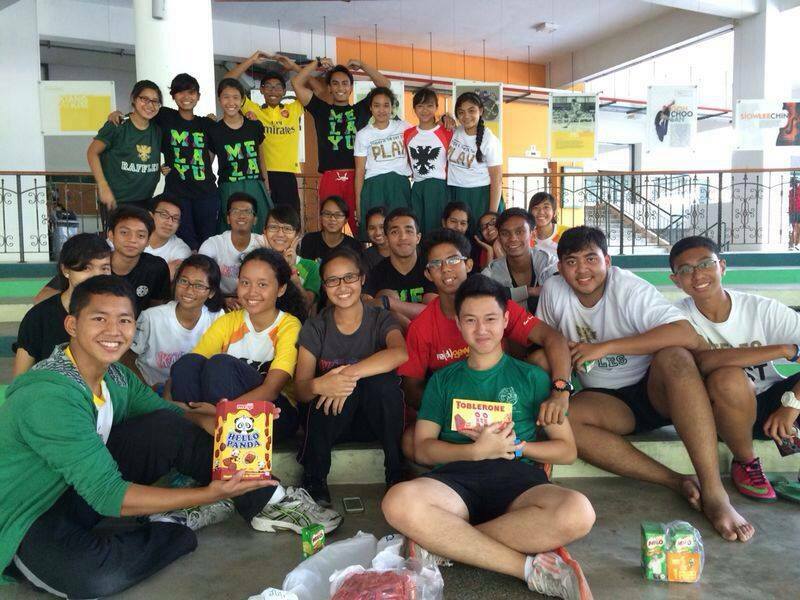 However, feel free to lepak one corner with us in the canteen or amphitheatre, wherever, whenever you spot us. 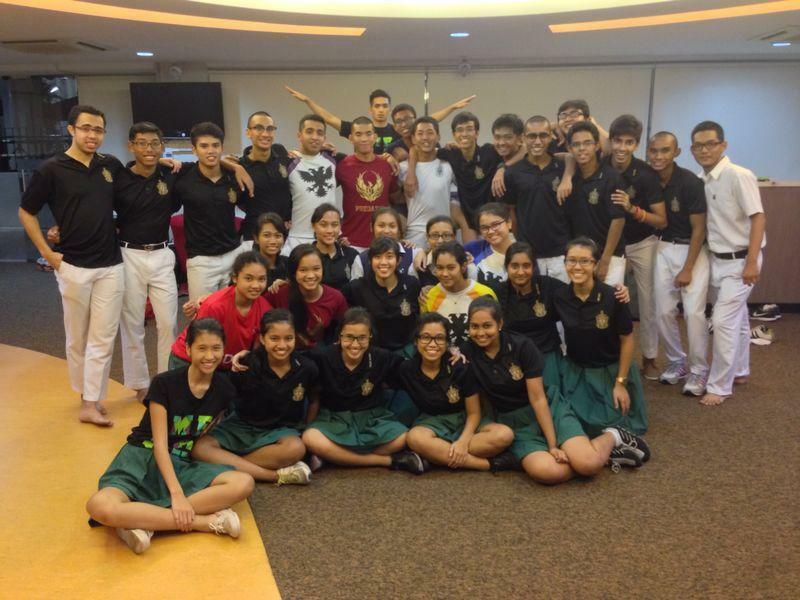 “Malay Cultural Society is really a place where I make many friends and feel comfortable” says Azaleah from 15A01D. Indeed, it feels like home for the most of us sharing similar values, culture and interests. In closure, we would like to extend the warmest of welcomes to our fresh junior batch, and we hope that you will feel as welcomed and comfortable amongst the members of the CCA as we do. Should you have any questions, do feel free to approach any of us whenever you see us. Hingga kita semua bertemu!